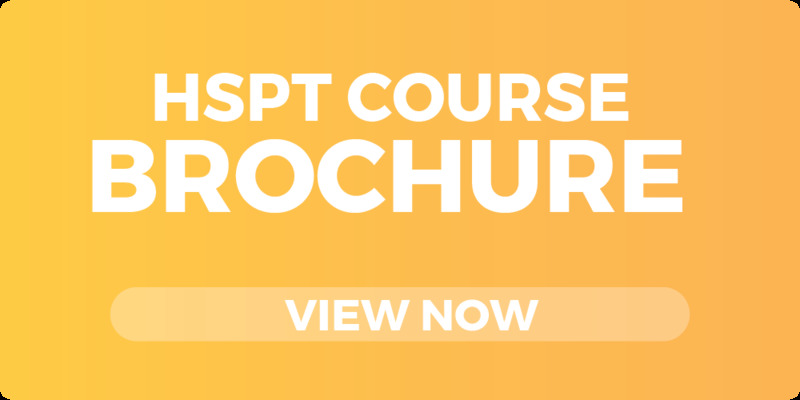 Our HSPT course covers all the topics tested on the HSPT. There are 12 classes total: 4 math classes (3 hrs. each), 4 verbal classes (3 hrs. each), and 4 full-length HSPT exams. 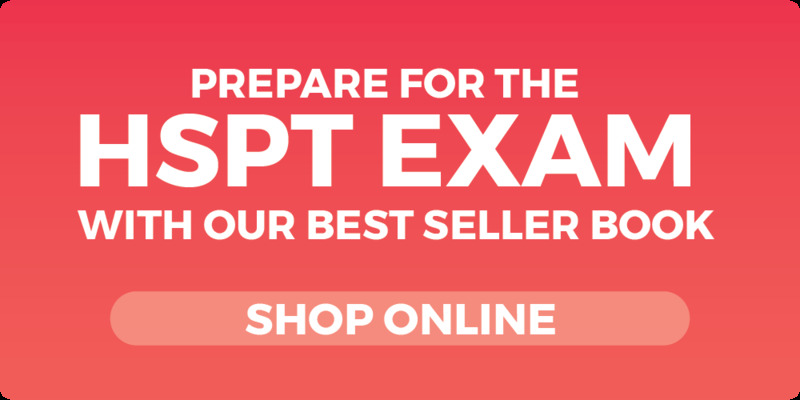 Each student will receive a ExcelTest HSPT course manual for their HSPT classes. All teaching is derived from these 200+ pages of HSPT preparation materials. Included in the manual are two additional full-length HSPT exams. At ExcelTest, we use only official HSPT exams so that you may get a more accurate assessment of what your score is and what you need to work on. After you take each exam, we run your answer sheet through our computer systems and produce an online analysis detailing your strengths and weaknesses, pinpointing exactly where you need to pay extra attention.